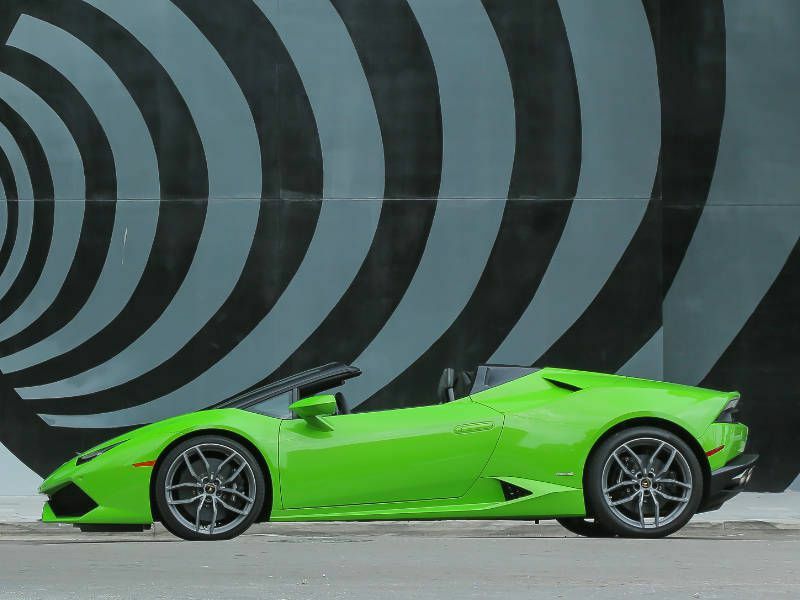 If these 10 best factory car paint colors teach us anything, it’s that context is crucial. What seems like an ideal blend of shade, shape, status, and function for one car can be inappropriate for another. So it’s impossible to state that color X is a better bet for resale values than color Y, for example. It all depends on which car is wearing the paintwork and even where in the world that car might be. Instead, we’re looking at complementary factors, the marriages of machine and hue. As a general rule, though, avoid gold. Regarding resale value, this is one of the worst performers, losing about a third of the car’s value over the first three years. 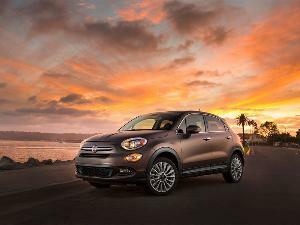 In the parts of the United States where the sun gets to shine with frequent regularity, white is a popular choice for everything from rental fleets to family sedans to commercial vehicles. It reflects the heat (allowing the air conditioning not to work so hard, which helps lower fuel consumption) and looks perky without calling too much attention to itself. White is one of three most-chosen paint jobs, the other two being black and silver. There are also some special finishes, like pearlescent and metallic. 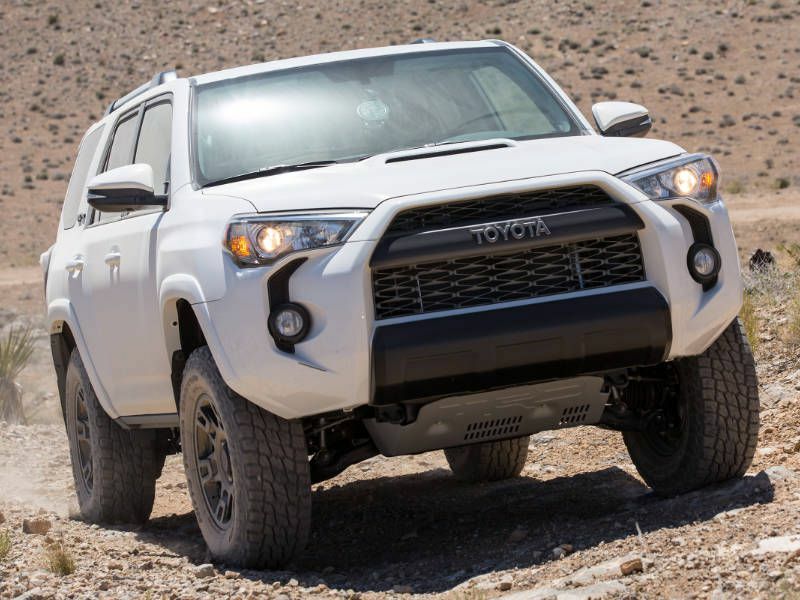 And although this might be somewhat random, a 2017 Toyota 4Runner in white looks a bit like a Stars Wars Stormtrooper — a rare example of a light color evoking the Dark Side. Silver works for practically any car. It looks ultra-modern and high-tech. We expect starships to be silver and even the one-piece suits of the galactic travelers who warp the time/space continuum with them. 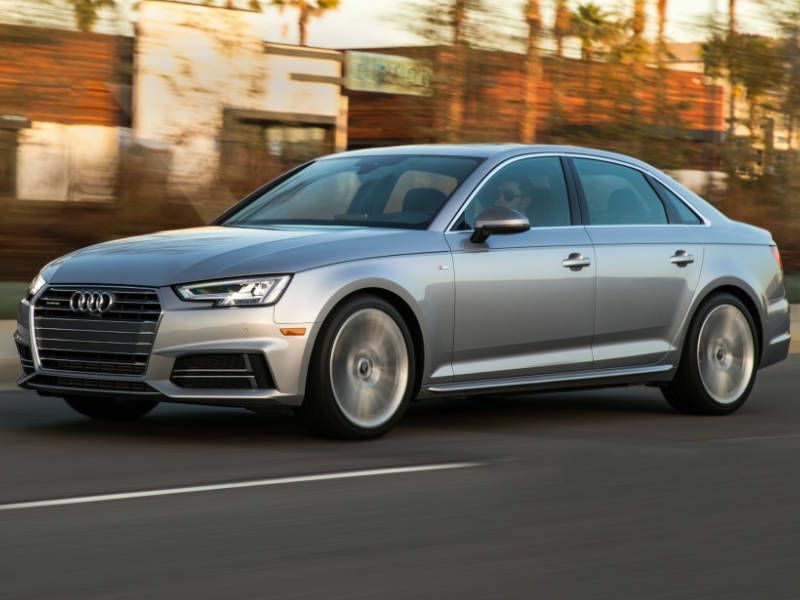 The 2017 Audi A4 comes in Florett Silver, which is straightforward — a safe, but stylish choice. Or there’s Cuvee Silver, which looks more champagne-like. 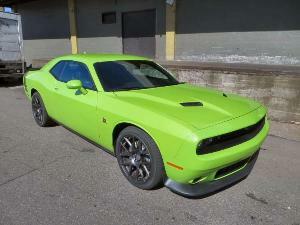 Inspect the color in the daylight, not just under the lights of a dealer’s showroom. This latter shade doesn’t seem to go so well with regular alloy wheels, so think about getting rims with a darker finish. Trends come and go, but there’s something enduringly cool about black. It’s business-like and intimidating. A 2017 Lamborghini Huracan in black looks like a Batmobile, giving the impression it’s about to attack even when it’s standing still. 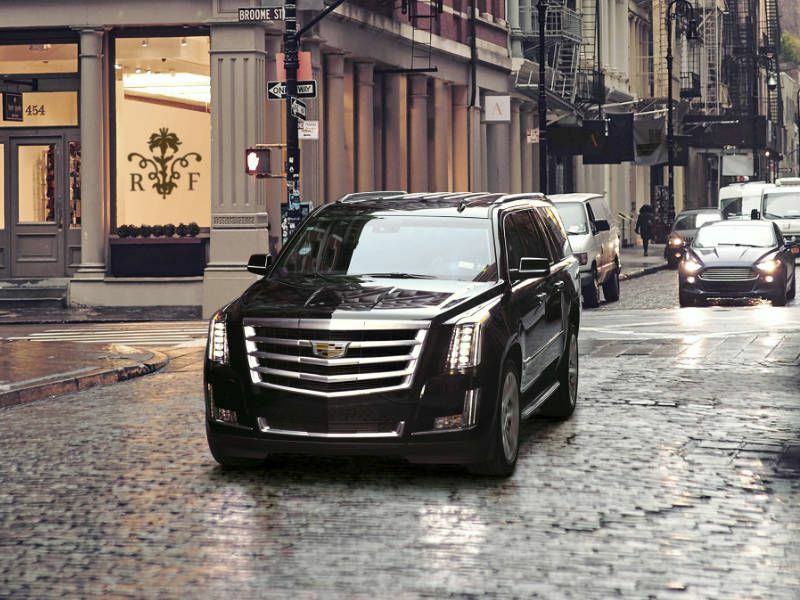 A black 2017 Cadillac Escalade, on the other hand, could be on high-class chauffeur duty or transporting agents of the Secret Service. 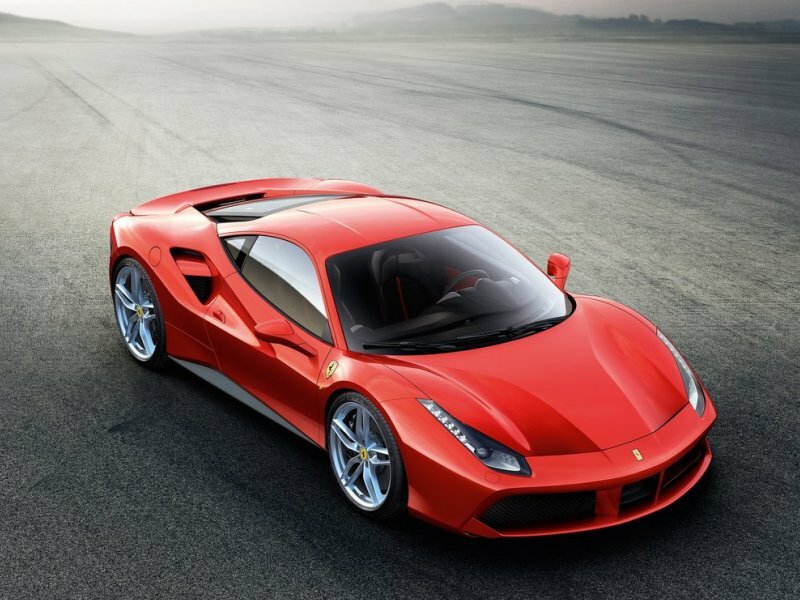 Speaking of trends, the matte finish is a current fad, but it may not be at resale time. Also, add some road grime and the odd spot of bird poo, and a matte-finished car looks like it’s been kept in a barn for years. When in doubt, go for the firm favorites. If your budget is smaller, a red Alfa Romeo Giulia sedan will work. Or, if a sporty, open-top 2-seater is still part of the plan, the Mazda MX-5 Miata comes in a classy Soul Red Metallic. Specifically, metallic gray. This tone seems to be growing in popularity, even if it isn’t exactly adventurous. Gray is understated, yet serious. And if drivers prefer to be anonymous on the road and attract virtually zero attention, this is the paint choice. To really blend into the background, get something like a 2017 Honda Accord and a Highway Patrol officer may not even bother to fire up the speed detector. 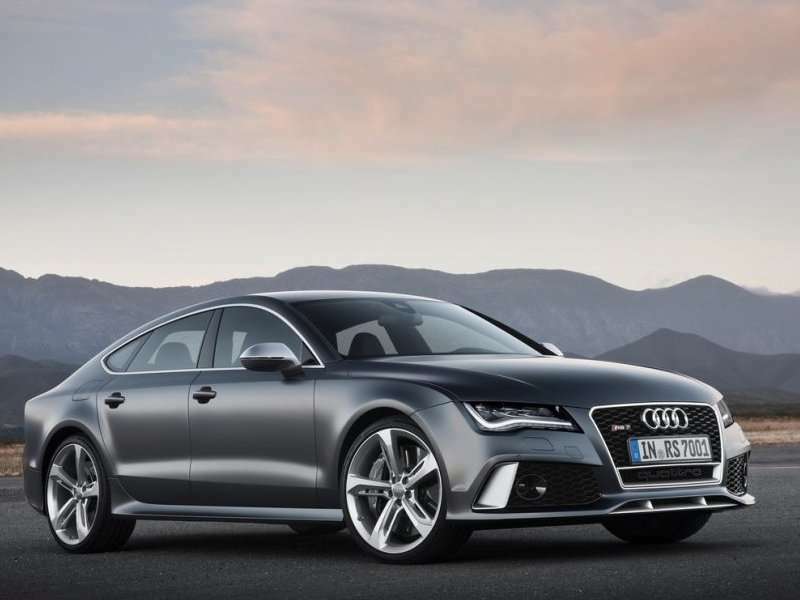 For more style, check out the 2017 Audi A7, which can come in Oolong Grey Metallic, Tornado Grey Metallic or Daytona Grey Pearl. 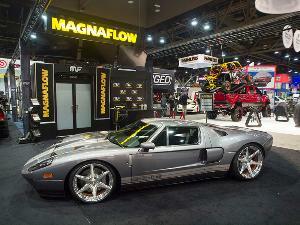 Auto paint manufacturer PPG Industries says gray is the fourth most popular hue. There’s a superstition around green cars, but we think the world is a better place with them. There are the brighter, almost acidic greens from Lamborghini (Verde Mantis) and the new 2017 Honda Civic coupe (Energy Green Pearl). Then, there’s the iconic British Racing Green that adorns cars from Aston Martin, Bentley and Jaguar. The green is so dark it almost looks black. The 2017 Jaguar F-TYPE comes in the classic BRG, and the 2017 MINI Cooper S is available in what the company calls “British Racing Green II.” Add a contrasting white roof and side mirrors for the Mini, and that’s a cool look. 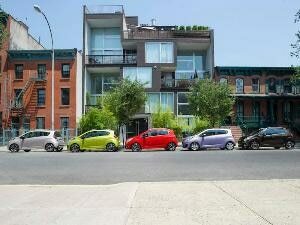 Green accounts for only about two percent of new cars, but that probably suits the kind of buyer who chooses it. As long as it’s a sports machine, no one will confuse your yellow ride for a taxi. The “look at me” aspect of a yellow car brings an upside that is increasingly welcome in these days of distracted drivers — it’s pretty darn visible. Corvette Racing Yellow is the name of a particular shade for, naturally, the 2017 Chevrolet Corvette. It’s bright. It also has some heritage. At the renowned 24 Hours of Le Mans race, it’s not unusual to see a Corvette mixing it up with Porsche and Ferrari rivals, and these racers are often painted yellow. 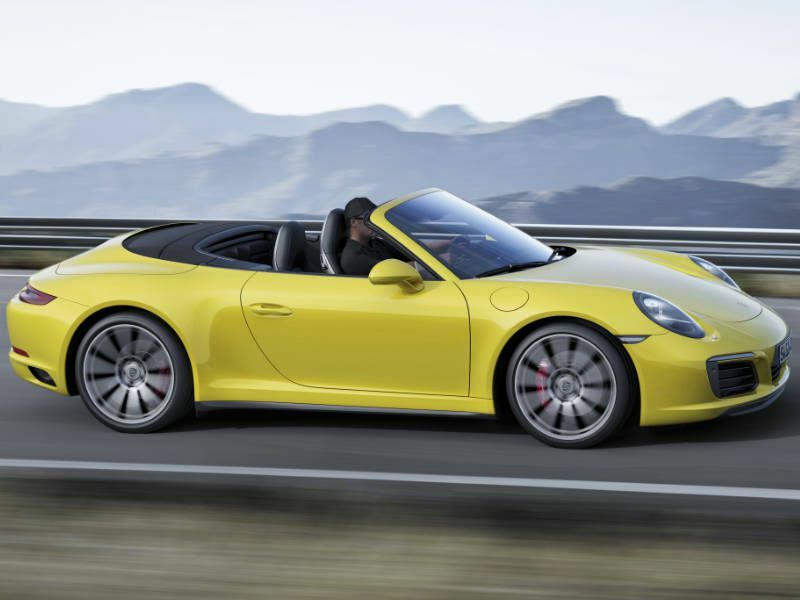 Porsche also has a Racing Yellow option for its ever-wonderful 911 sports car, with a glorious heritage of its own. Pardon this rather old-fashioned approach, but blue has traditionally been seen as a more masculine color. 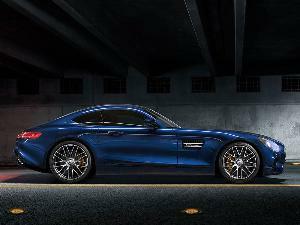 And blue works on rides that have also been considered somewhat macho — the muscle car in particular. We’re all for subverting stereotypes, but when a 2017 Ford Mustang comes in blue, it just seems to be a natural combination. For the regular Mustang, Ford offers a lightish Grabber Blue, not unlike the famous Laguna Seca Blue (named after central California’s famous race track) that previous generations of the BMW M3 came in. 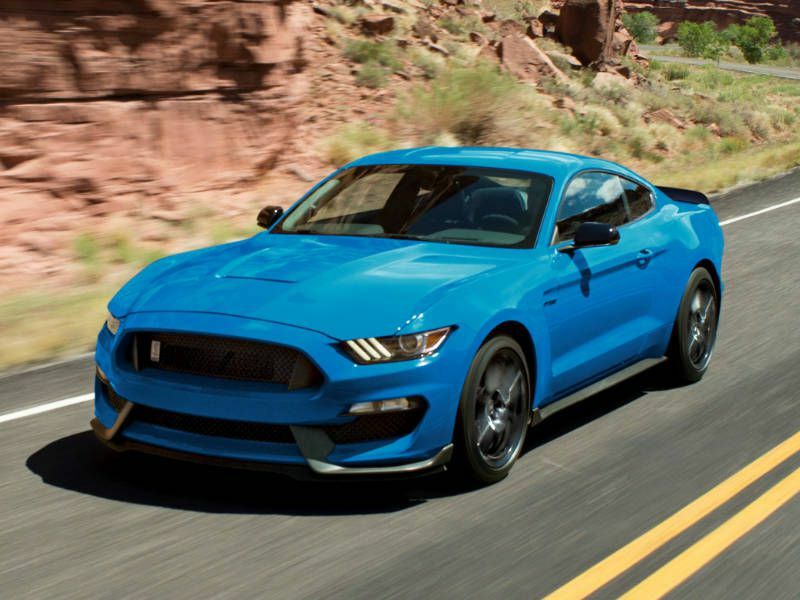 There’s also a darker Lightning Blue which would look especially cool on a 526-hp Shelby GT350 with white stripes. 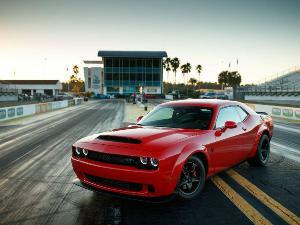 It’s an iconic look for an iconic muscle car. Never underestimate the power of brown. It went away after the 1970s, but now it’s well and truly back, out-performing green by taking an approximate six percent of the market. And it’s the classier end of the car world that’s embracing this new chestnut. The 2017 Porsche Panamera, for example, offers the option of Mahogany Metallic. 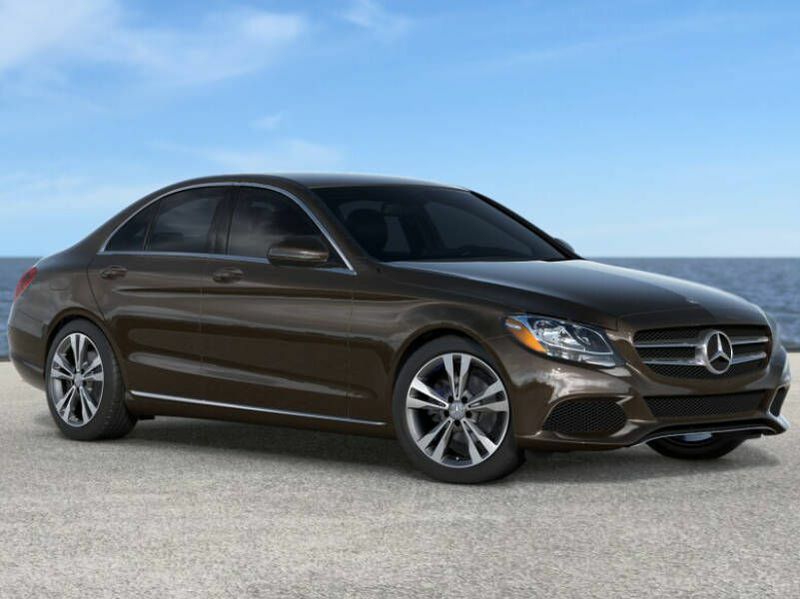 Mercedes-Benz also has its Dakota Brown Metallic. Much more affordable and yet still quite luxurious is the 2017 Kia Cadenza large sedan in a fetching Granite Brown. Regarding lighter shades, it’s a strange society where selecting beige might be perceived as being bold, but the intrepid 2017 Jeep Wrangler comes in a “born for the desert” Gobi Clearcoat. An acquired taste, but it has its place. 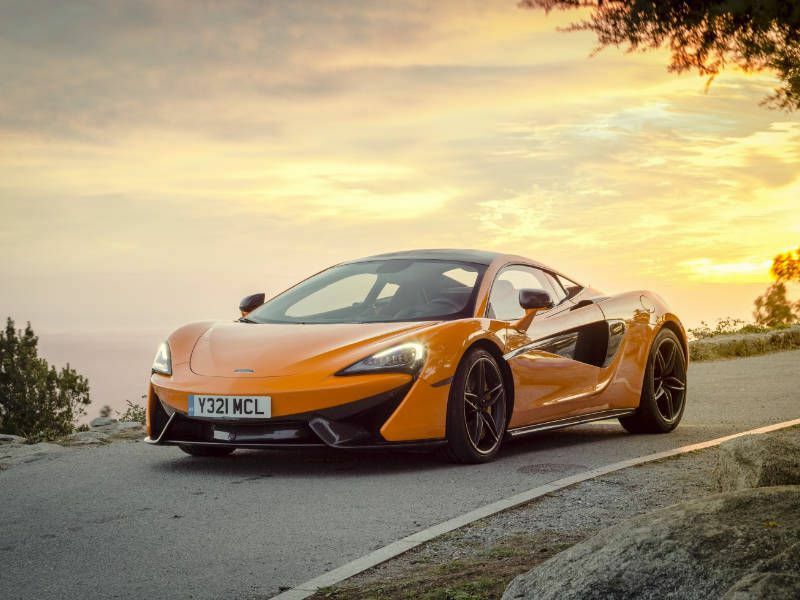 The 2017 McLaren 570S is available in Ventura Orange, giving off just the right amount of visual heat for a 562-hp lightweight supercar capable of blasting from standstill to 124 mph in just 9.5 seconds. The muscular 2017 Dodge Challenger, meanwhile, has Go Mango, which is really quite orangey, but you have to love the play on words. Even a company as strait-laced as Toyota is embracing the vibrant vibe with its Hot Lava paintwork, which it applies to the RAV4 compact crossover as well as the 86 cute coupe. 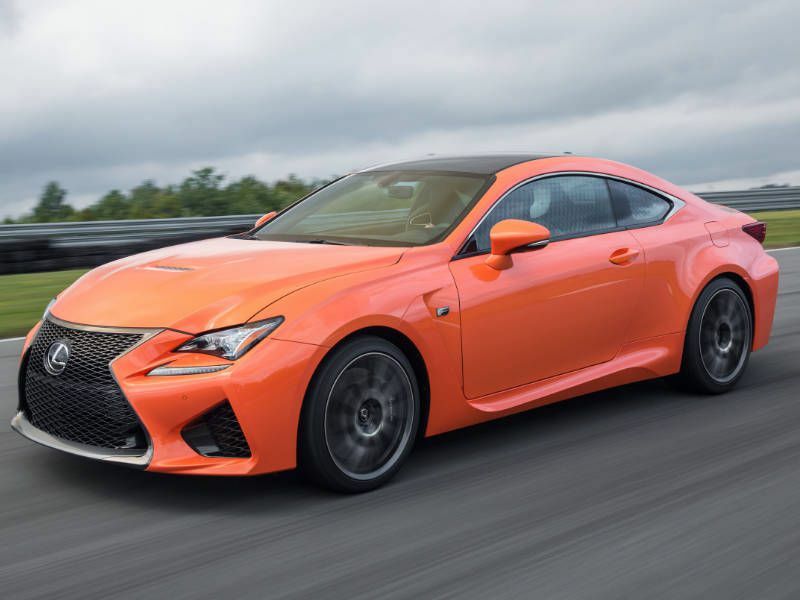 The 2017 Lexus RC F Sport coupe can come in what’s called Molten Pearl, but it’s basically a shocking metallic orange.